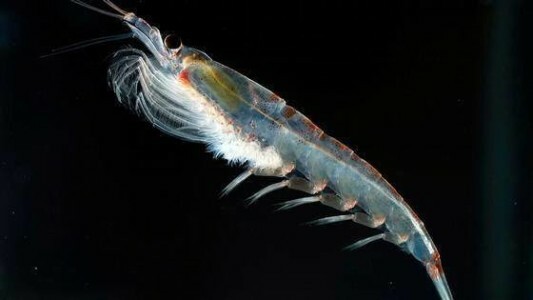 Krill are shrimp-like crustaceans and are found in all the world’s oceans, especially in the icy Antartic waters. They’re near the bottom of the food chain and they feed on phytoplankton. This is the reason why they are not polluted by hevy metals and pesticide as many other fihes are. 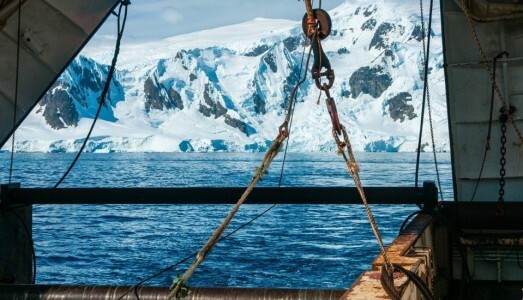 The fishery of Antarctic krill is regulated by CCAMLR (Commission for the Conservation of Antarctic Marine Living ) and seems to be one of the most eco- friendly fishing. 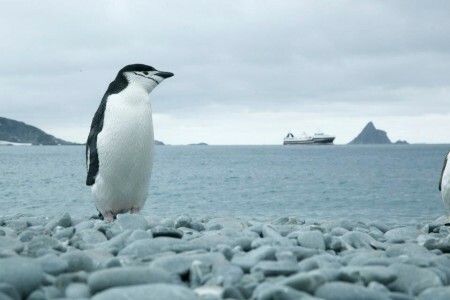 The biomass of Antarctic krill is estimated to be 500 million tonnes and seems to be an endless supply. The annual catch of this small crustacean corresponds to the 1% of the total krill eaten by whales, penguins seals and sea birds. 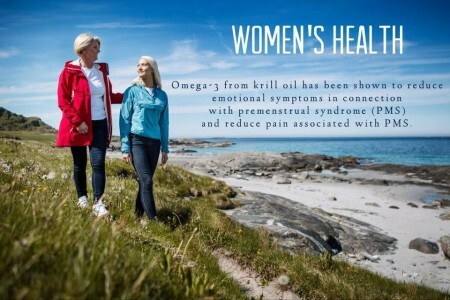 Krill oil is a valuable natural source of nutrients and phospholipid-bound omega-3 fatty acids. 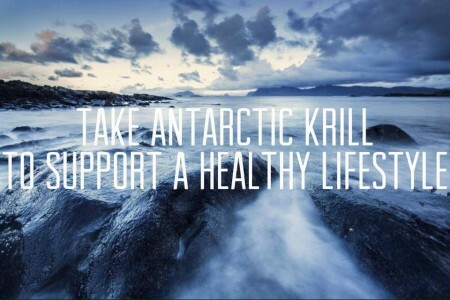 Krill is processed almost immediately after being caught on the Fish Vessel and then extracted by ethanol 100%. Krioil is a valuable source of phospholipid-bound omega 3 fatty acids (EPA and DHA) and Astaxanthin. 100% pure krill oil, nothing else added. Why Not Just Take common omega-3? In krioil omega-3’s are hooked up in a different form than in common fish oil that is called a phospholipid. The phospholipid structure of omega-3 in krioil makes them much more absorbable and allows for a much easier entrance into and the cellular nucleus. Unlike common fish oil, Krioil dissolves easily in your stomach. That means no reflux sensation or unpleasant aftertaste. Krioil is effective in lowering triglycerides, reducing LDL-cholesterol and raising HDL-cholesterol. Follow-up results at 180gg. Krioil 1 cps/die maintains effectiveness over time and improve blood glucose (6.6% reduction compared to baseline). Krioil produces an antioxidant effect 300 times higher than Vitamin E and 47 times higher than fish oil. Low dose Krioil (300 mg) significantly reduces PCR – reactive protein levels in patients with chronic inflammation and arthritis.